[SatNews] The launch date of Eumetsat's MSG-4 satellite from the European Spaceport in Kourou, originally scheduled for July 2nd, has now been reset to July 8, 2015, due to the rescheduling of the preceding satellite launch from Kourou. MSG-4 is the last of the MSG satellites resulting from the successful cooperation model with the European Space Agency (ESA), which is responsible for the development of satellites fulfilling user and system requirements defined by EUMETSAT and for the procurement of recurrent satellites on its behalf. 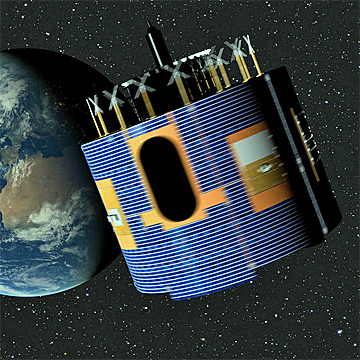 Artistic rendition of Eumetsat's MSG-4 satellite. 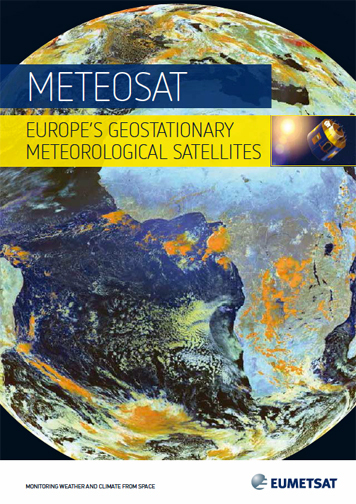 EUMETSAT develops the ground systems required to deliver products and services to users and to respond to their evolving needs. It also procures all launch services and operates the full system for the benefit of users.